Every year on the second Tuesday in February, Qatari citizens and expatriates across the country turn their sights to Aspire Zone Foundation (AZF) and head to the Aspire Zone to enjoy an exciting, diverse and full-day programme for Qatar’s National Sport Day 2019 (NSD) that has been specially developed to suit anyone and everyone from Qatar’s rich local communities. 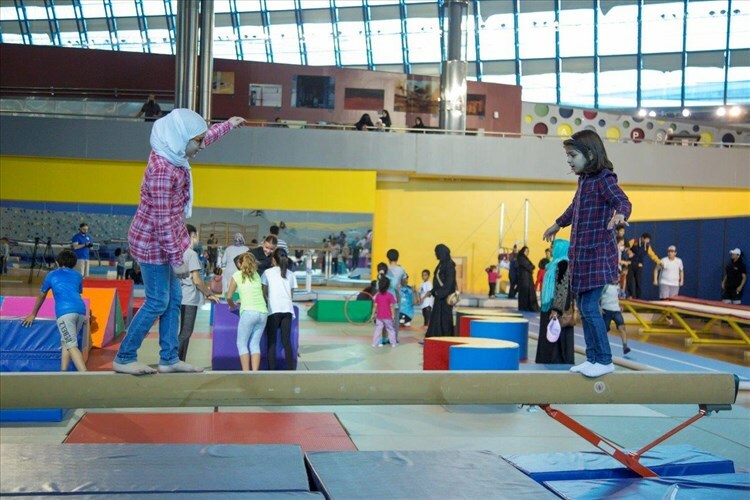 Since its launch over a decade ago, Aspire Zone has remained a focus for the country’s NSD activities and it has always been keen to us the national day to promote community events that have an authentic family-friendly atmosphere that appeals to all community members and encouraged them to be actively engaged. 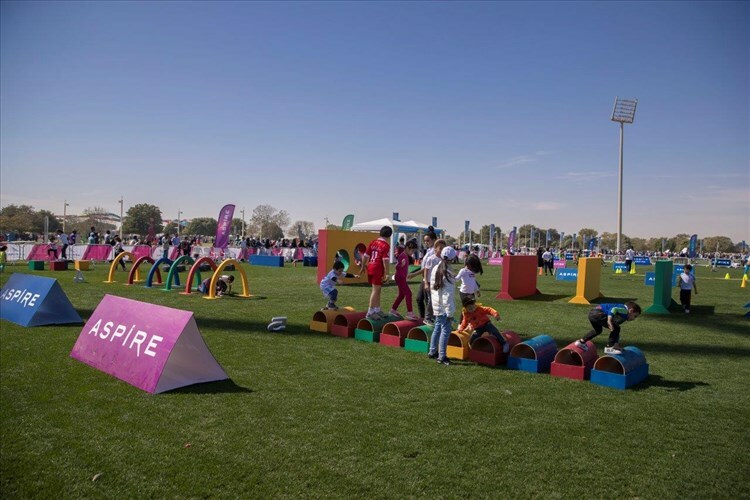 AZF will dedicate a secure and private sports zone for females only, held with an aim to consolidate healthy and active lifestyle within the female community in Qatar regardless of their age. 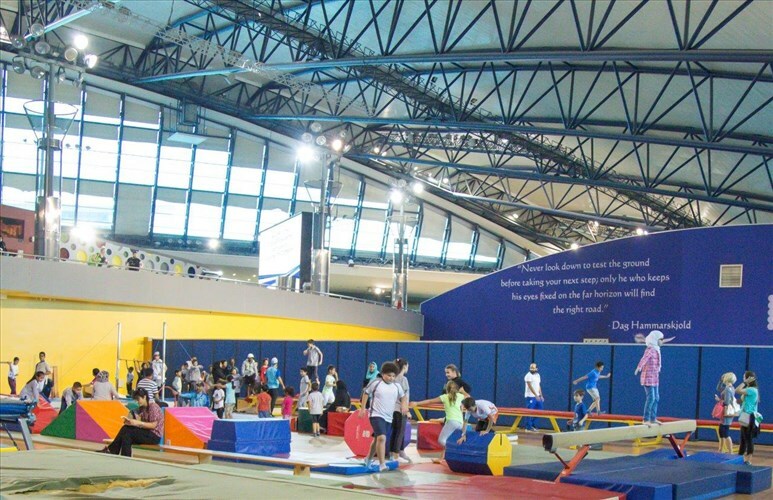 Scheduled events include gymnastics, badminton, basketball and aerobics that will take place at Aspire Dome from 10:30am-1:00pm. 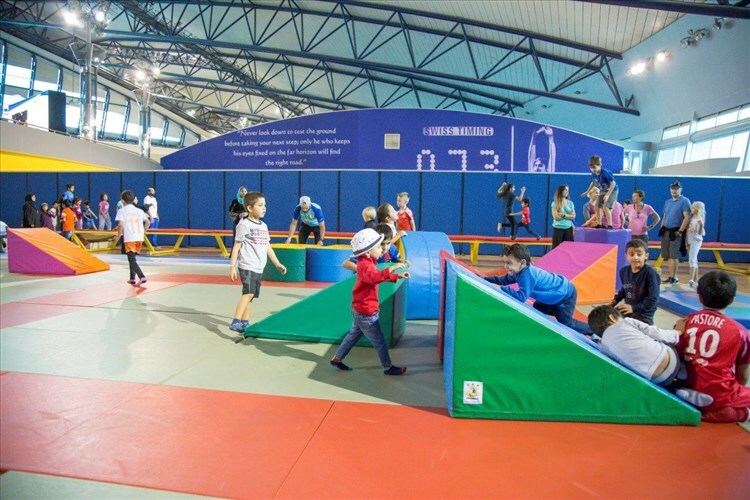 The Multi-Sports Development Team will also organise sporting challenges geared towards families. The famous Wall Climbing is back in NSD 2019 celebrations at Aspire. 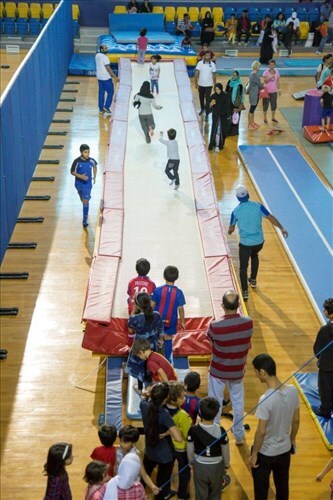 Under the supervision of sports experts, this exciting activity that requites both extreme focus and high fitness level, will be held behind Al Aziziyah Boutique Hotel from 8:00am-3:00pm. 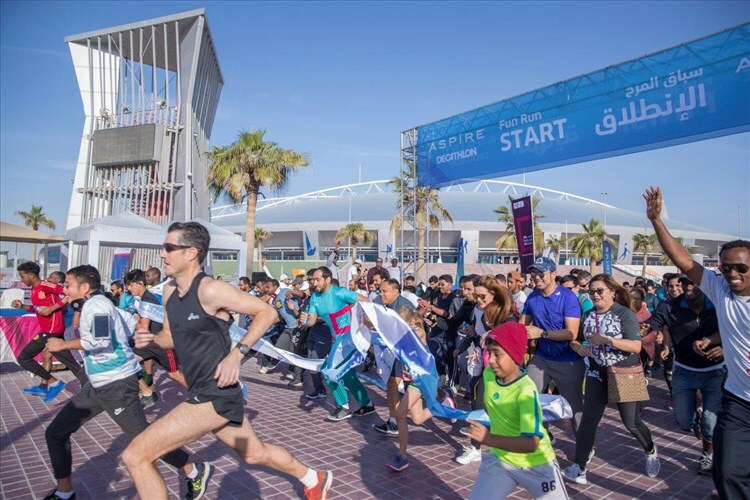 Events held at Aspire Zone are expected to bring together participation from more than 37 public and private entities from the State of Qatar. 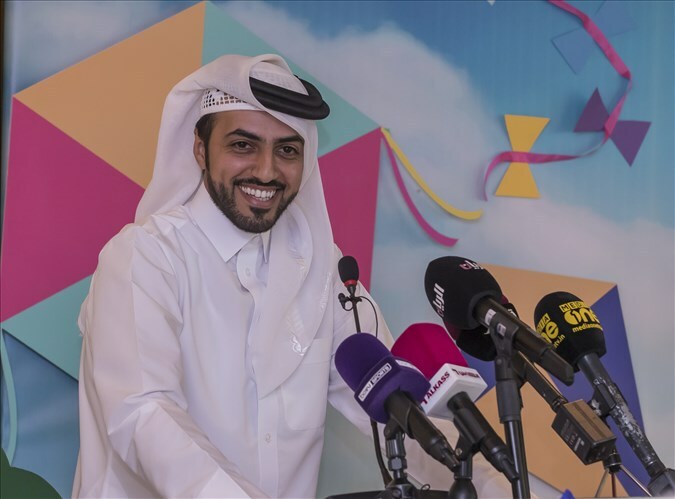 In addition to social entities in the country such as Qatar Social Work Foundation, Qatar Institute for Speech and Hearing, Qatar’s Autism Centre. 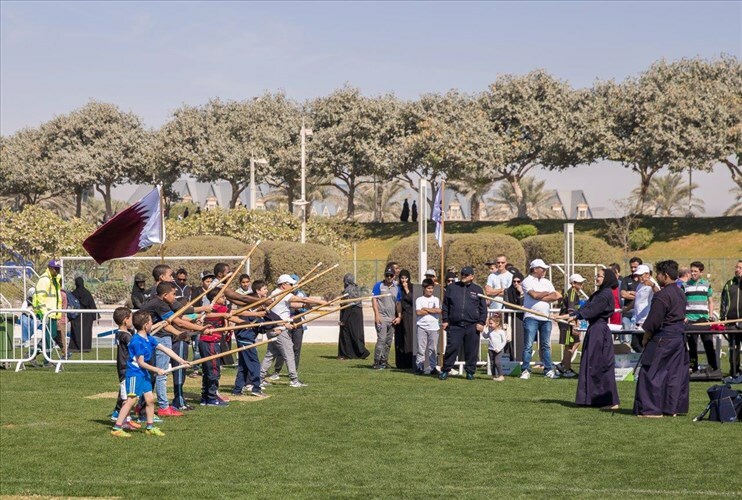 AZF aims to provide a balanced mix of sports, a memorable atmosphere, world-class facilities and vast green spaces available to all around the clock, all through an integrated plan delivered by the experts from AZF’s three-member institutions, Aspire Logistics, Aspire Academy and Aspetar. 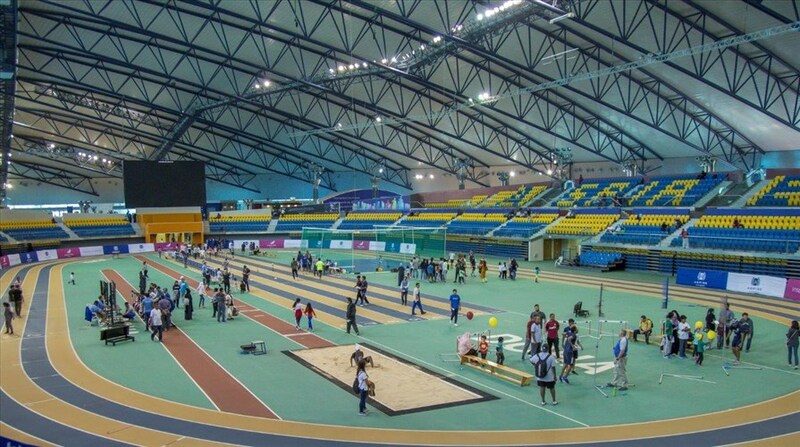 Further details of NSD activities at Aspire Zone will be announced by the Organising Committee in due course and made available to the public through the ‘Life in Aspire’ mobile application, the Life in Aspire website www.lifeinaspire.qa/NSD and AZF’s various social media channels.